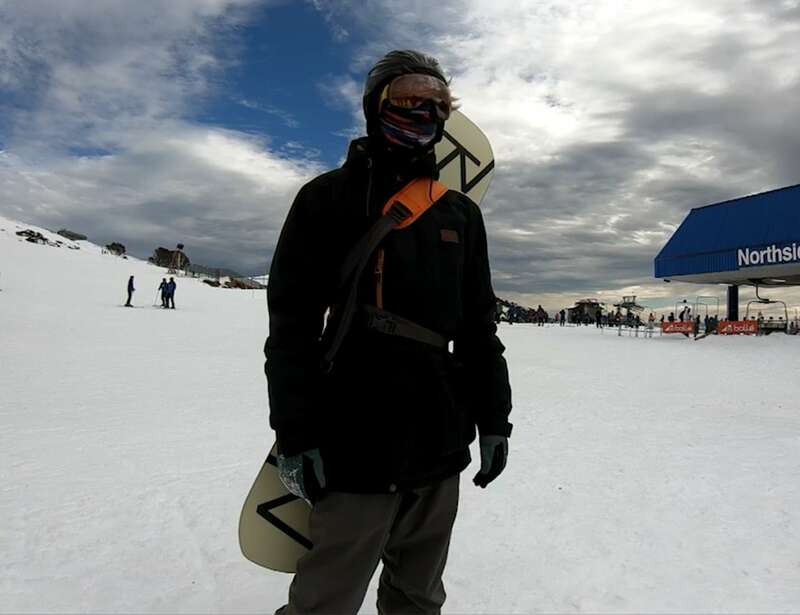 Easily take your snowboard anywhere with the Feather Rider Multifunctional Snowboard Sling Bag, featuring a lightweight and compact design. 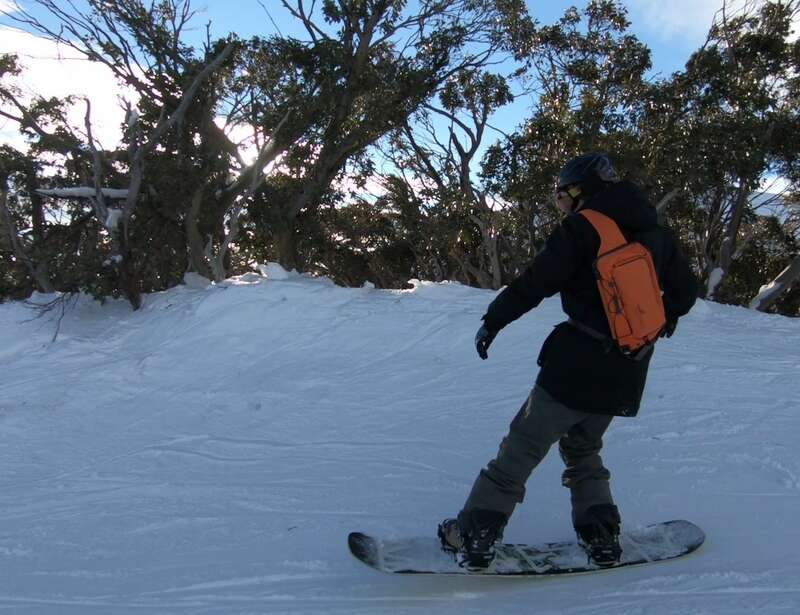 Easily take your snowboard anywhere with the Feather Rider Multifunctional Snowboard Sling Bag. 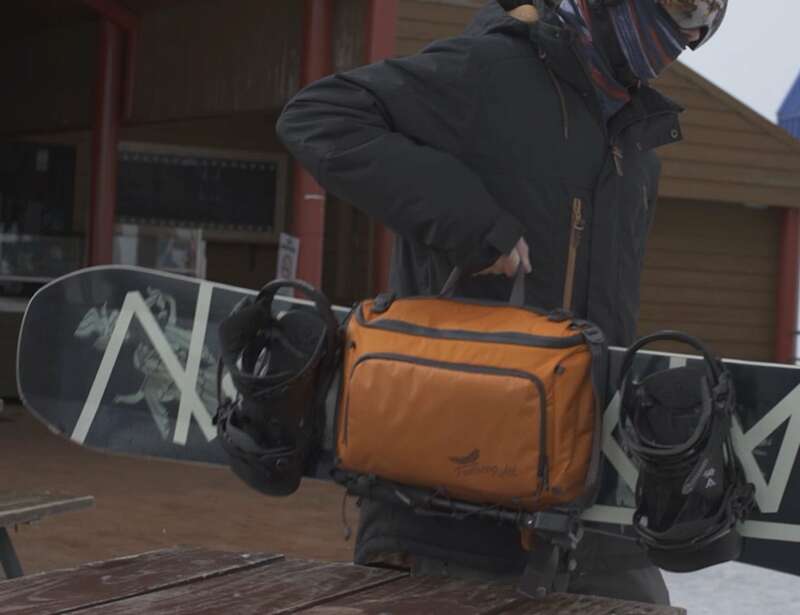 Forget about bulky snowboard and skateboard bags that weigh you down and get in your way. The Feather Rider is an ultra-lightweight and compact multi-functional sling bag that lets you easily, safely, and comfortably take your gear everywhere. Perfect for snowboards, skateboards, and any other belongings, this hands-free pack makes it comfortable to carry your board in a safe way. The Feather Rider has plenty of room for things like your phone, wallet, and water bottle. It can even carry your GoPro and helmet. 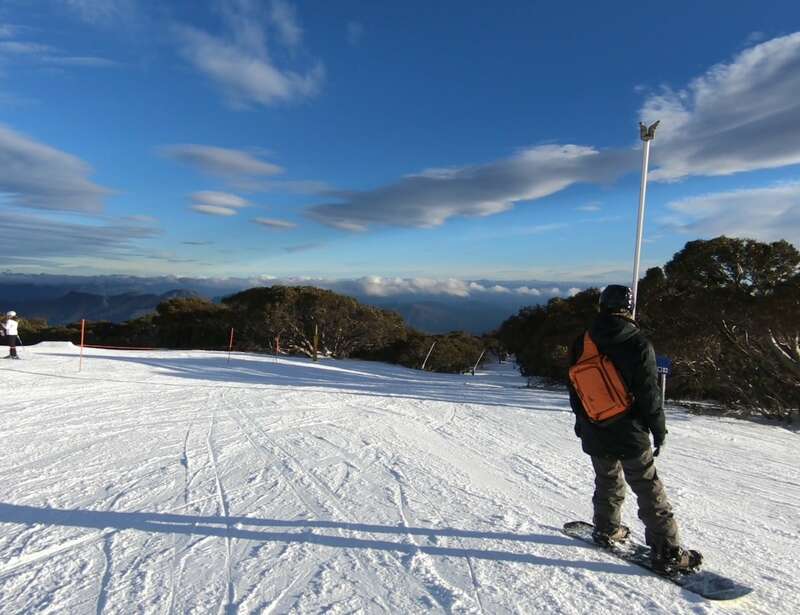 Featuring a unique cross body design, the Feather Rider prevents the snowboard from bumping against you as you walk or run and it won’t bump into the people around you. 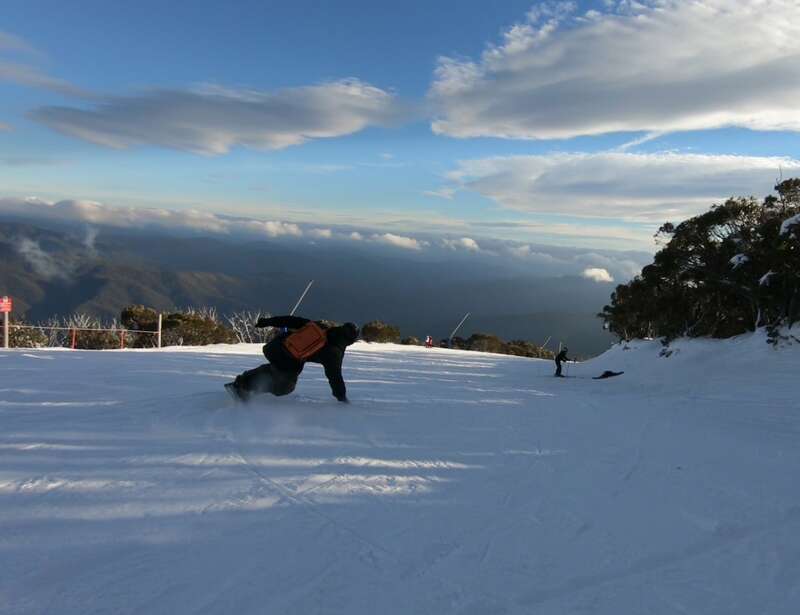 Since it stays stable, you can enjoy snowboarding with the bag on your back. In addition, this waterproof and abrasion-proof bag is complete with RFID-shielding fabric as well as a special insulation material.
" This bag cuts down the bulk and makes it easy to carry all your gear. "